The classic Nike Huarache has received many a makeover since its original release in 1991. From the Huarache Breathe to the Huarache Drift and more, the still-speedy runner’s original design language can be re-interpreted in many different ways. 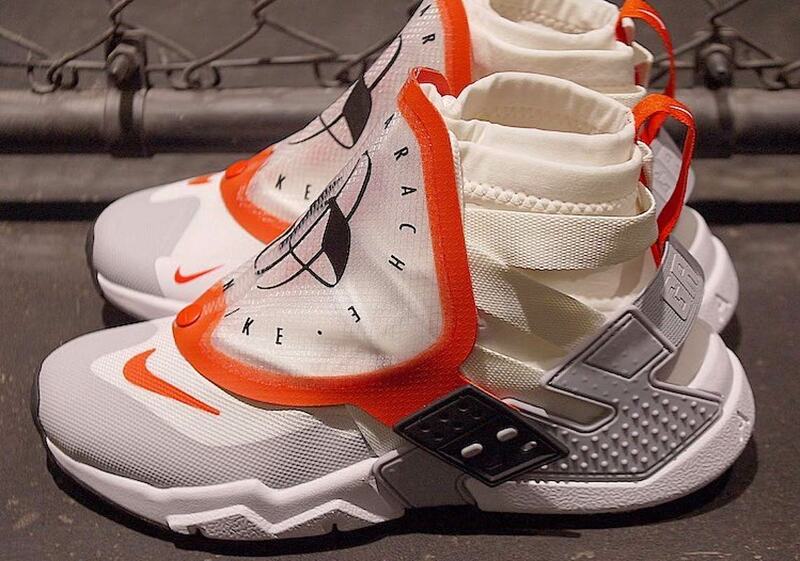 Now another new take on the OG Huarache has surfaced: the Air Huarache Grip. 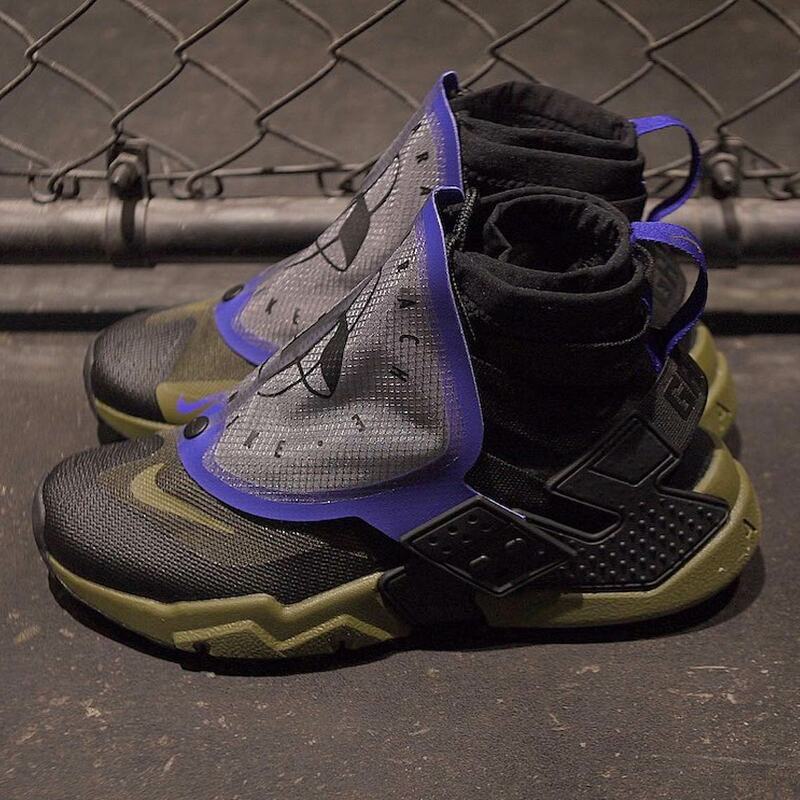 Featuring a high-top sock style ankle collar with several straps and a gigantic lace shroud with retro-style Huarache branding, the shoe gives off a look that’s almost sci-fi in its appearance. The heel cage features “Grip” instead of the standard “Air” branding, and contrasting accents arrive on both the toebox and heel tab. Both a white/orange/grey and a black/blue/olive pair have been unveiled, and are set to release September 22nd. Get a first look at these new kicks both above and below, and let us know if you like this space-age take on a classic.